The Minotour® school bus is an efficient and maneuverable vehicle packed with all the safety features and rugged engineering of our bigger buses. 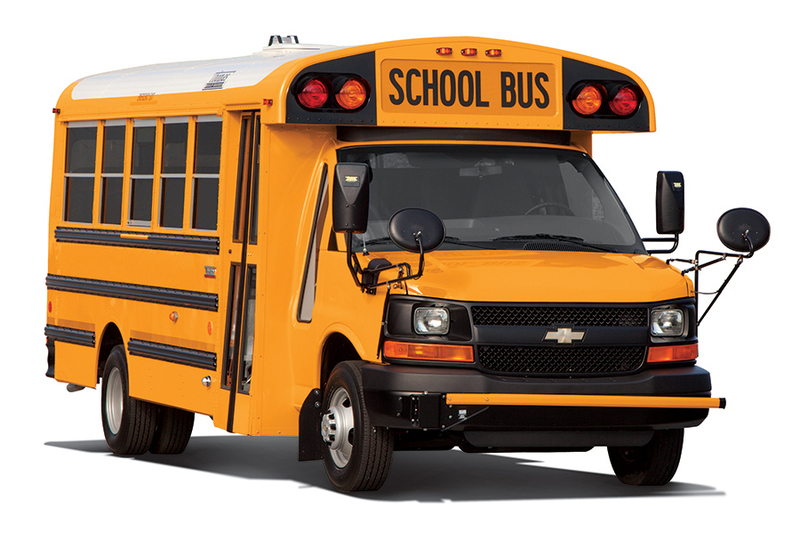 And, unlike most passenger vans, the Minotour meets and exceeds all FMVSS and CMVSS for school buses. The Minotour school bus is designed with ample safety features to protect your precious cargo.